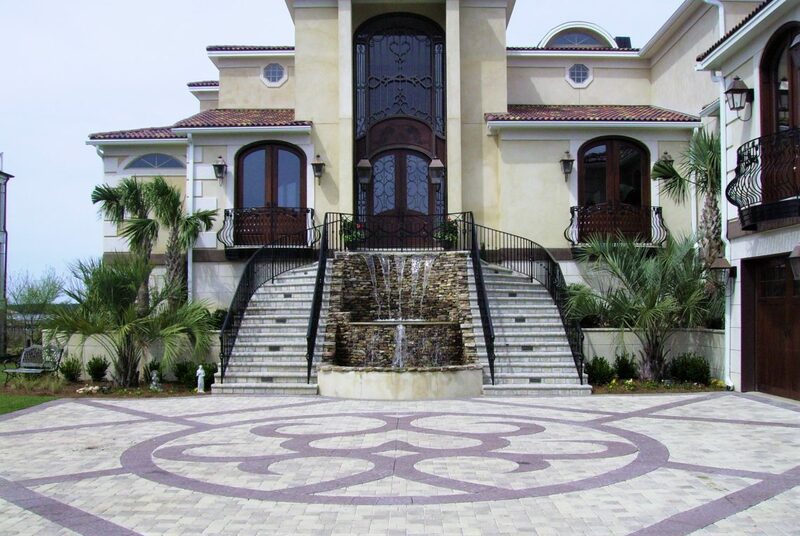 At Lowcountry Custom Pool and Spa, we offer a large variety of pavers and decking options to choose from. We carry Pavers, Brick, Concrete and Stone from all around the world to enhance the appearance of your outdoor living space. Each piece is unique in its own way and will give the perfect touch to your pool deck, patio and driveway . From a picture in your mind to reality in your backyard, we have the ability to create exactly what you’re imagining, plus more!